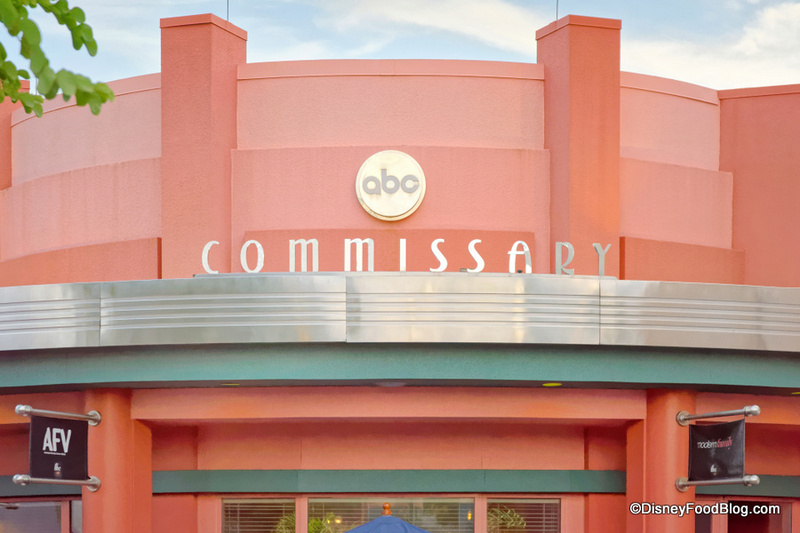 ABC Commissary is a Counter Service restaurant in Disney’s Hollywood Studios. The spot has gone through some changes in regards to service style over the past few years, and now another change is on the way. We have an update for you… about an update that may assist you in your Disney World dining plans! 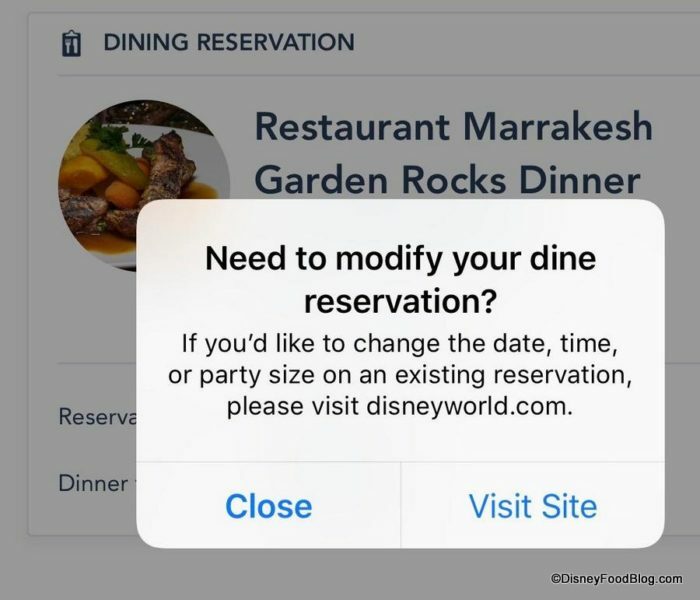 Last week, several My Disney Experience app users received notifications that they were unable to modify existing Advance Dining Reservations via the app. Planning Your Disney Vacation With Young Kids? Here’s What You NEED To Know! 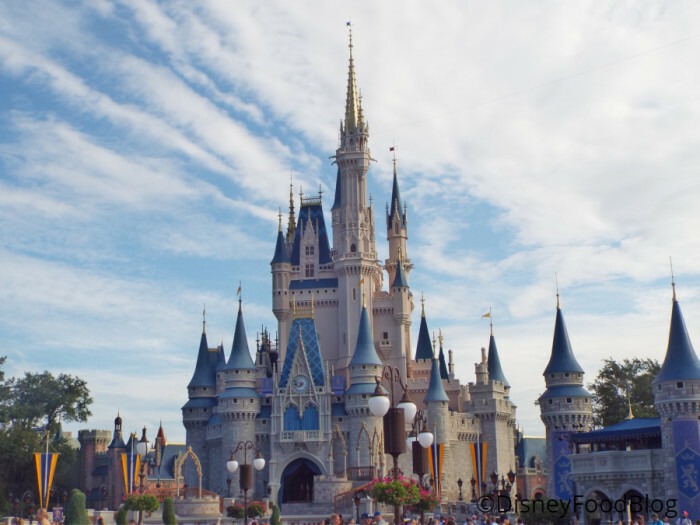 If you’re planning a visit to Disney World with little kids, you might find yourself overwhelmed by all the choices when it comes to planning. And, you might be getting a lot of advice from well-intentioned friends and family — but you’re still confused. Have no fear! Our good friends (and recommended travel agents!) 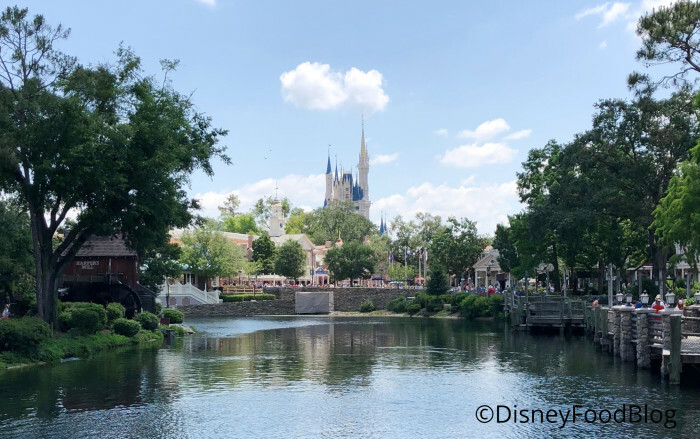 at Small World Vacations have been planning Disney World trips for families for YEARS and they have the answers you’re looking for when it comes to Disney World planning with young kids! 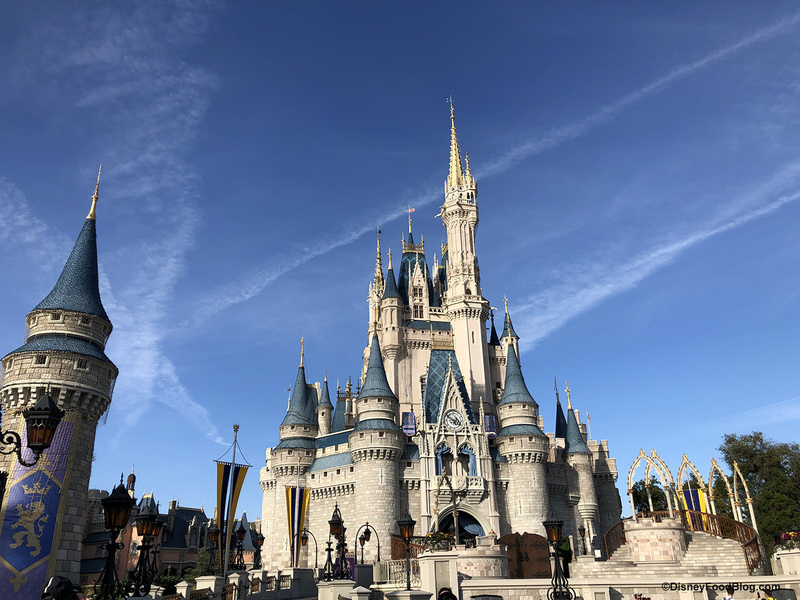 Here are some simple, practical tips and resources from the agents at Small World Vacations for traveling to Walt Disney World with small children. 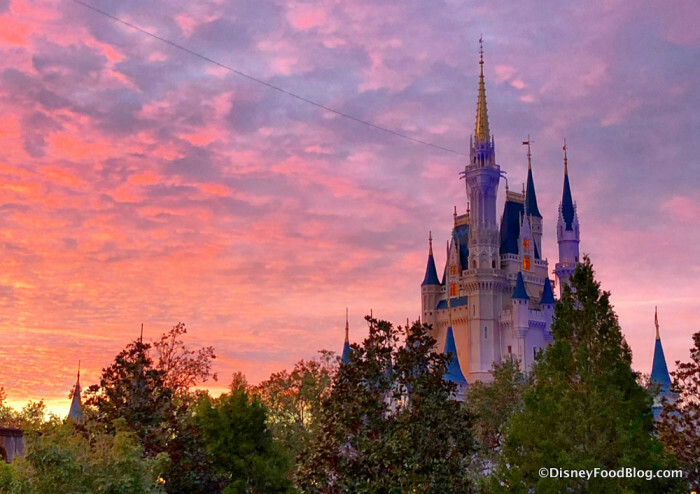 Planning Your First Disney World Vacation? Check Out These First-Timer FAQs! If you’re planning a Disney World vacation you’ll probably discover that it can be just a bit overwhelming with Advance Dining Reservations, FastPass+ selections, and more — and you quickly come up with a whole list of questions that you don’t have answers to. 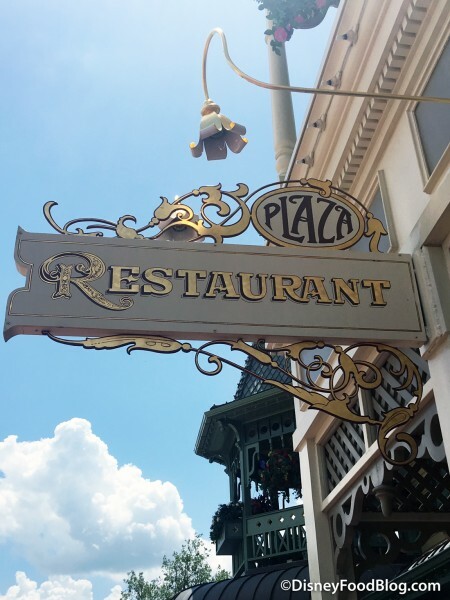 Sebastian’s Bistro News Including a Sneak Peek at the Menu and Advance Dining Reservations! The sweeping refurbishment of the dining options at Caribbean Beach Resort looks to be reaching completion very soon. Sebastian’s Bistro is replacing the former Shutters as the Resort’s table service option, and Advance Dining Reservations for this new dining spot are now bookable via the Walt Disney World website! 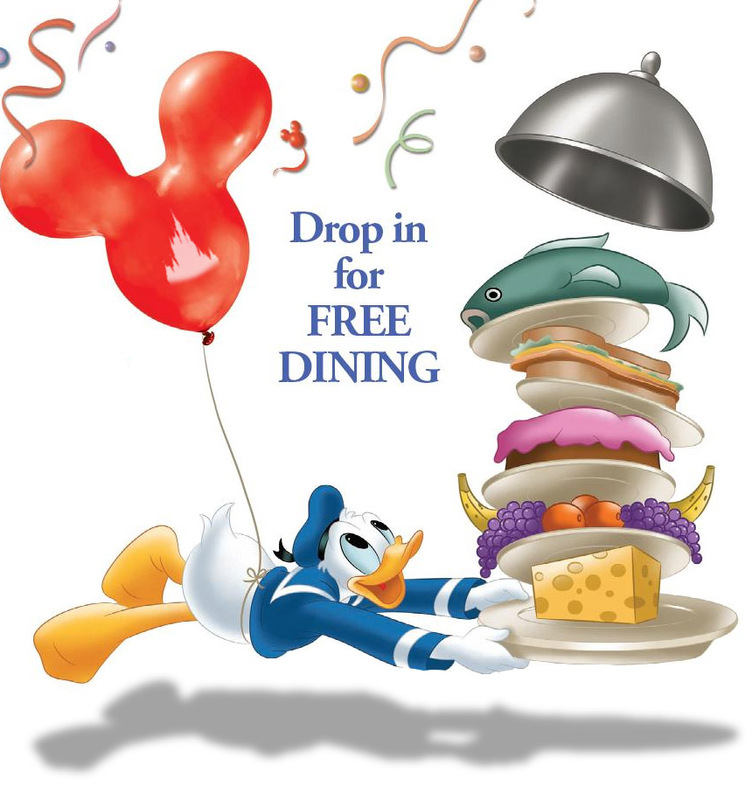 Guests can now book Sebastian’s Bistro for lunch and dinner for dates starting October 8th. And we’ve also got some more scoop to share about the menu for the Bistro’s Latin and Caribbean-inspired cuisine! 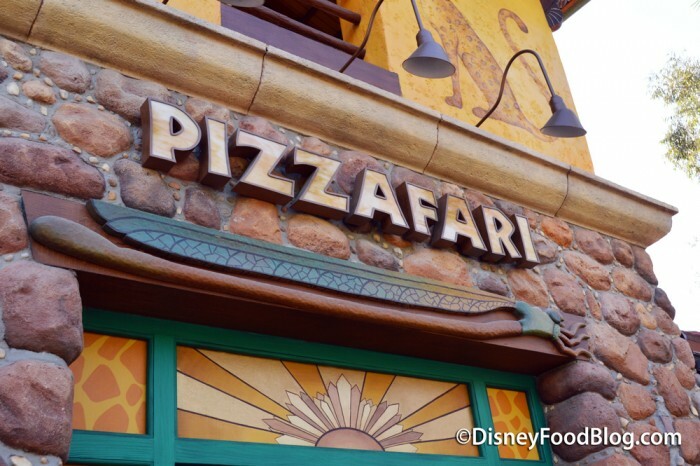 In August, a new dining experience debuted at Pizzafari. This Animal Kingdom Counter Service spot began to offer Pizzafari Family-Style Dining in the evenings. The World of Disney food is a complex and ever-changing one, and that makes keeping track of it all darn near impossible. That’s why you have us. 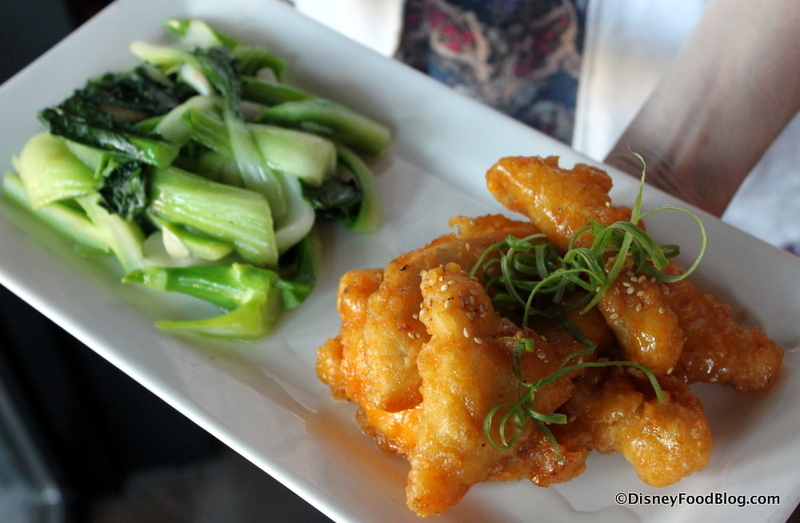 😉 Here we will unravel 21 of the most prolific Myths About Walt Disney World food! 1. The kids’ menu is only for kids. Y’all, if your vacation is packed full of Advance Dining Reservations and tasty quick service joints, you’ll want to know that this myth doesn’t hold water. Anyone can order from the kids’ menu — and if you or your traveling companions have eyes that are bigger than your stomachs, the kids’ menu might be just right for you! Often you can find similar offerings, both common (like chicken nuggets at Columbia Harbour House) and not so common (like sustainable fish bowls at Satu’li Canteen). 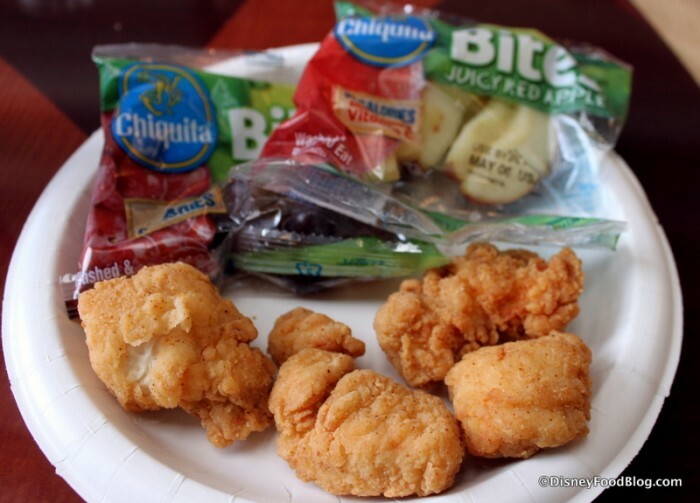 Whether you’re looking to save stomach space, hate wasting food, or want to save a little money, don’t neglect the kids’ menu! 2. Only sit-down restaurants are high quality.